Christian fiction books that have received Fiction With Faith’s five candles or five loaves of bread rating. Candle ratings between 1 to 5 describes how much of the book’s storyline, plot, themes and/or characters shared the Light of the Gospel. 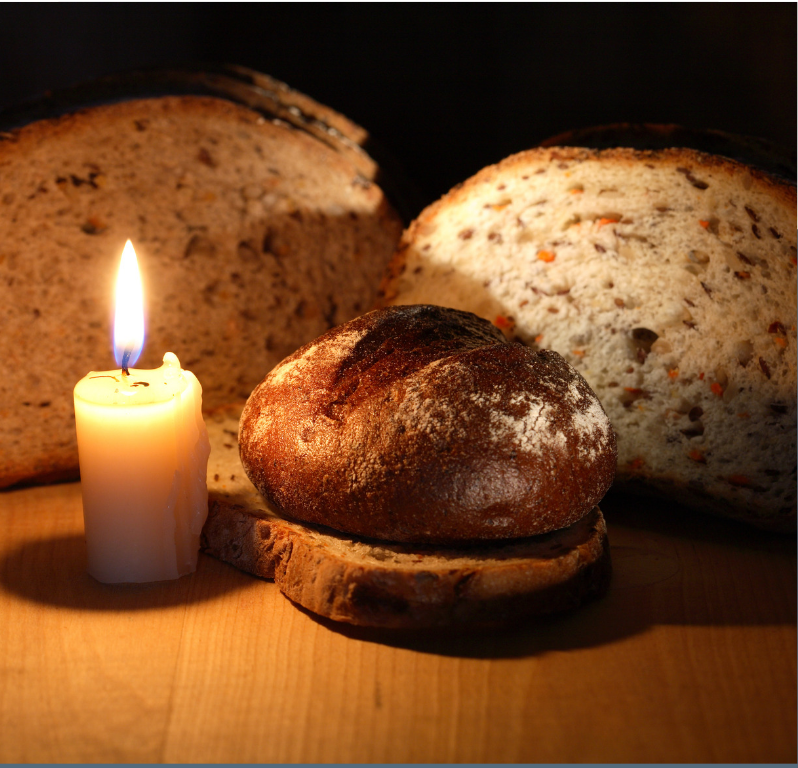 Bread ratings between 1 to 5 describe how much of the book’s storyline, plot, themes and/or characters shared Biblical teachings and/or the Salvation message. All Candle and Bread ratings are a result of my own personal opinion after reading the book reviewed in its entirety. I have not been paid for any reviews given on this site.